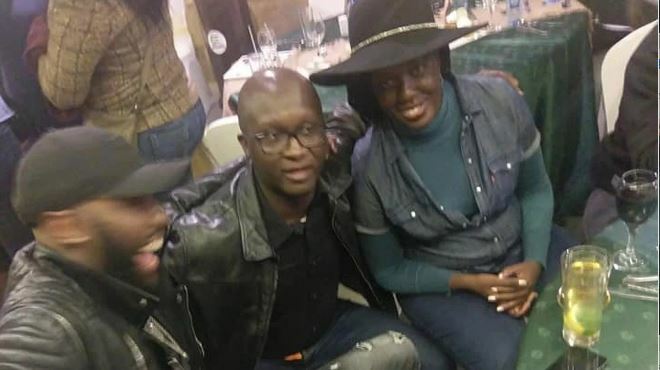 Ida Odinga has recalled the moment her water broke before going into labor to give birth to her daughter Rosemary Odinga. According to Ida, her husband and Opposition chief Raila Odinga, was watching a football match when he water broke. 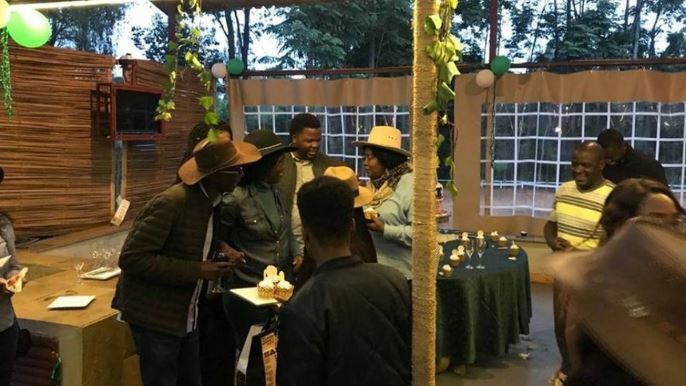 She made the revelation as the Odinga family celebrated Rosemary’s birthday last weekend. 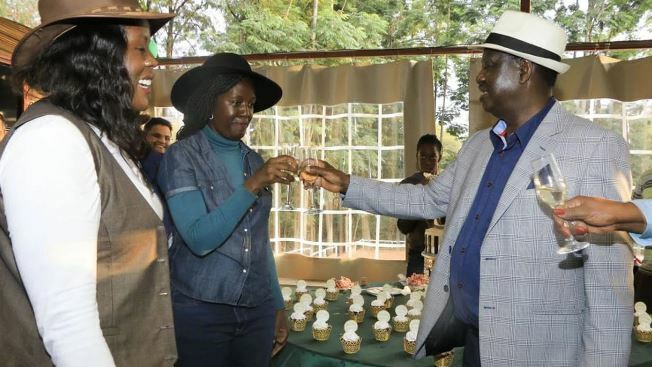 Rosemary, the second born child of Raila and Ida Odinga, turned 41 and made her first public appearance on Saturday since she was taken ill in February last year. Friends and family gathered at Deeps EA Horse Riding School in Kitusuru for the invite-only bash. 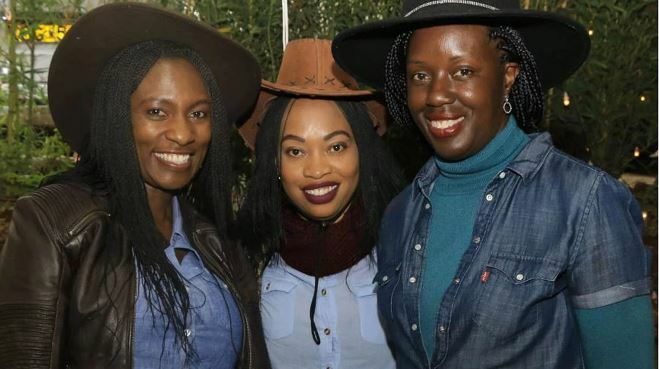 In attendance were Raila, Ida, Rosemary’s two daughters, sister Winnie, brother Raila Odinga Junior, nephew(son of the late Fidel Odinga). Other notable figures included Nairobi Woman Representative Esther Passaris, Pius Ngugi, Dagoretti North MP Simba Arati, former Alego Usonga MP Sammy Weya, businessman Edwin Ngonga, and radio presenter Shaffie Weru. In her speech, Ida said she was home alone when her due date arrived. “My water broke and Raila was not home. He was at Nyayo National Stadium watching a Gor Mahia match,” Ida said as she gave a glowing tribute about Rosemary. Ms Odinga suffered a mild stroke in February 2017 and was diagnosed with a non-cancerous brain tumor; meningioma. She was flown to South Africa for specialized treatment and returned three months later. Since then, the renowned snail farmer has kept a low profile.